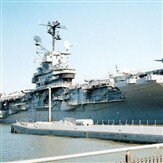 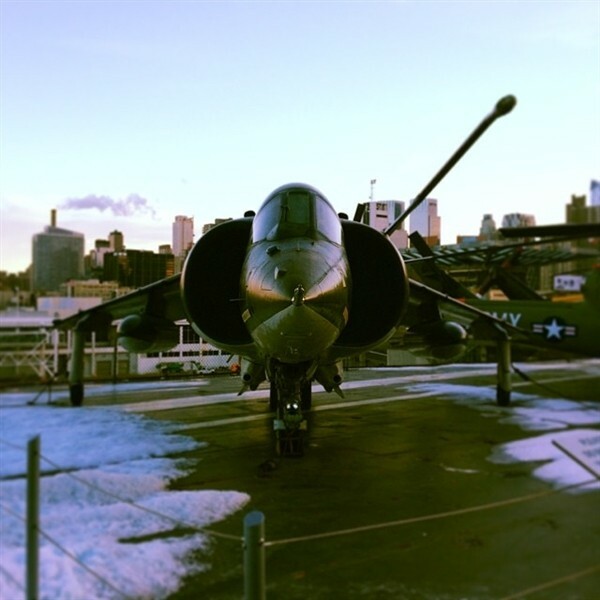 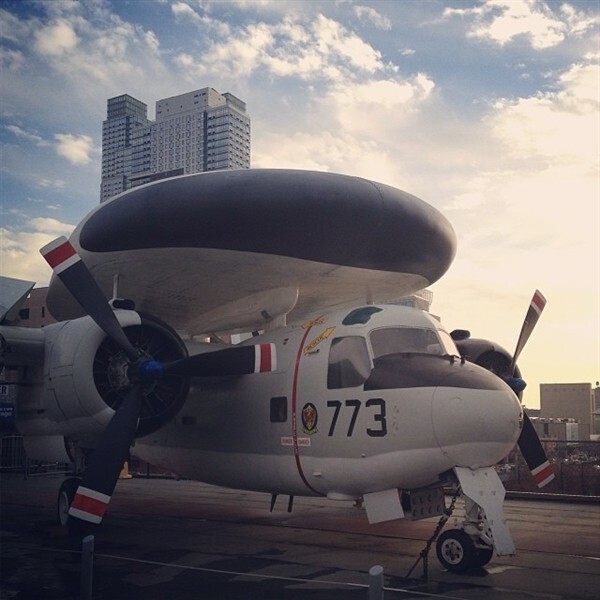 Admission includes the former USS Intrepid Aircraft Carrier, the former USS Growler Submarine, and the film "Story of Intrepid"
Also included is the newly reopened Space Shuttle Pavilion. 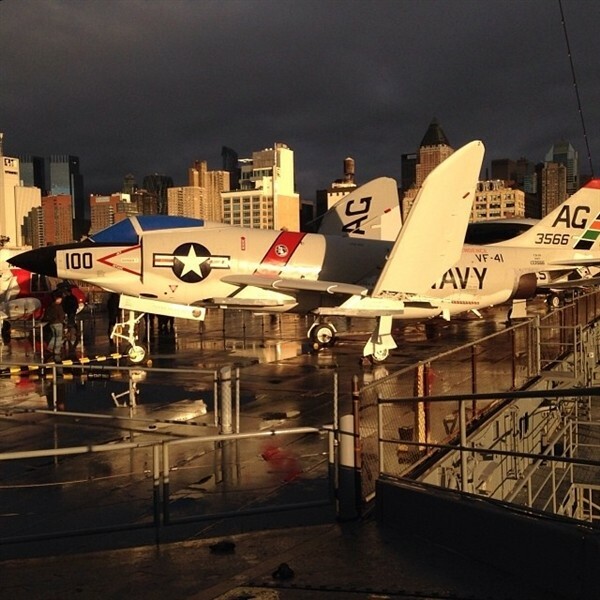 Please note: The Concorde is "on-site" for outside viewing only and no longer open to the general public. 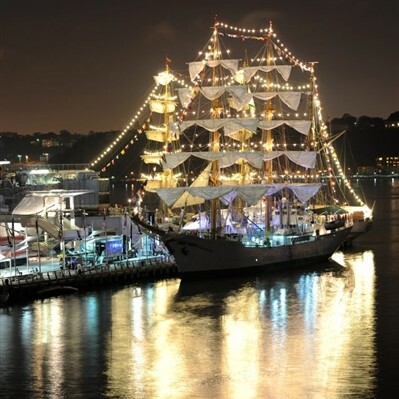 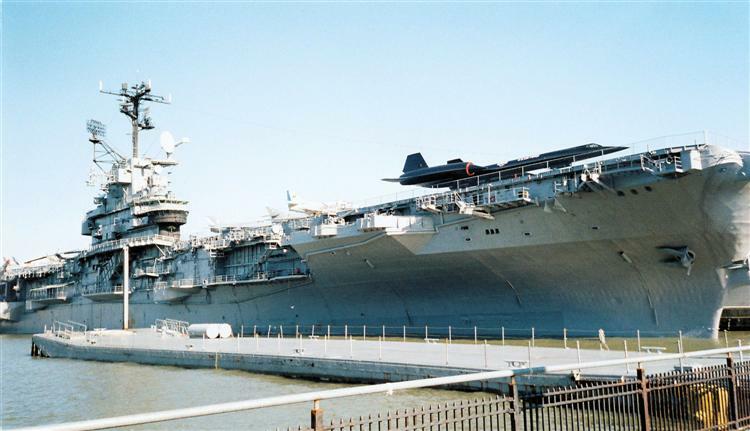 Free time to enjoy all the Fleet Week activities along the Pier area. 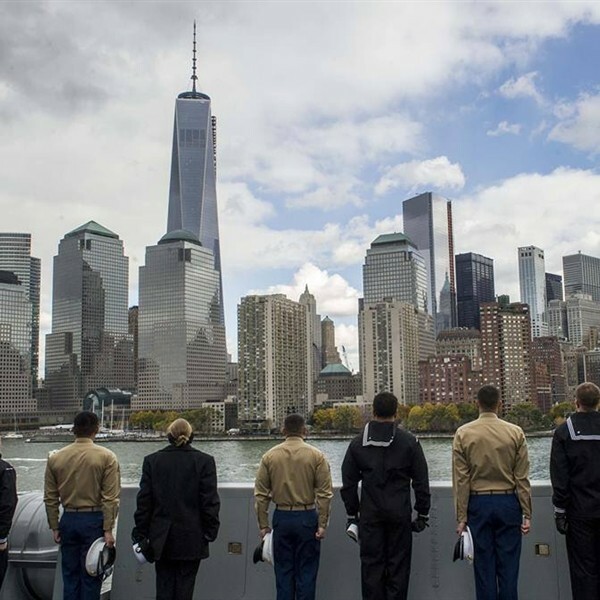 Along with the other Fleet Week Activities, the Intrepid's Pier 86 will be filled with demonstrations, hands-on activities and various interactive displays.